As an insurance agent in Dripping Springs, TX, you probably love working with information that is up-to-date. That is why SERVPRO’s Claims Information Center helps put their cleaning and restoration service on the top of many preferred vendor lists. By using the CIC, you have access to all the information needed to process your client’s insurance claim. Here are four ways the system helps insurance agents like you. If all the information is in one place when you need it, you can quickly and efficiently process your client’s claim. When you use the CIC, the information is all online for you to easily access; not only that but the spreadsheet can be updated quickly if any further problems are discovered. With the data available to all interested parties at the touch of a button, communication delays can become a thing of the past. Using the Claims Information Center, adjustors, agents, and the home office can have instant access to an insurance claim. Each franchise keeps the spreadsheet updated with pertinent information, estimates, and changes. The information is gathered on a national level and you, as your client’s representative, can access the information to simplify your part of the claim’s procedure. SERVPRO provides experienced damage mitigation and restoration specialists to each disaster site. Their training and experience offer the best chance to find all the damage before they begin a job. If any additional damage is discovered, however, the CIC allows for easy data updates that are immediately available to you. Although not entirely necessary for claim processing, the CIC allows for agents to look at regional work estimates and repair costs to allow you to prevent your clients from being overcharged. Job cost discrepancies may be due to secondary damage or high area loss, but it is typically best to know. SERVPRO helps insurance agents quickly process an insurance claim with the help of the CIC. That is why the company is often found on savvy agents’ preferred vendor lists. 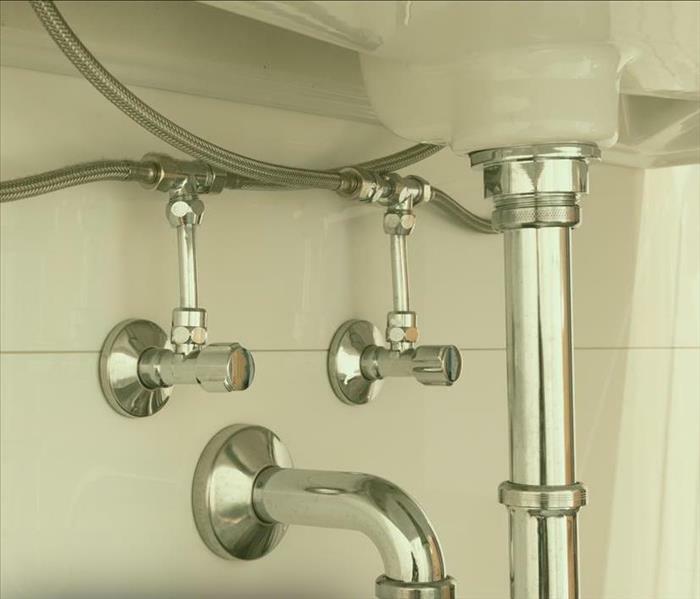 Unless you are a home repair expert, you might not know what all of the pieces of plumbing in your home actually do. The water supply line plays an important part in the construction of your Sattler, TX home, but supply line damage can cause many problems. Here are some questions you might have about this essential piece of equipment as well as their answers. As its name suggests, a water supply line is used to move water into your home. They are used for several pieces of equipment that require water, including kitchen and bathroom sinks, toilets, dishwashers and washing machines. 2. What Causes Them To Break? One of the most common causes of water supply line damage is corrosion. Over time, water can rust the pipes and cause them to weaken. Eventually, this damage can cause a supply line leak. Another common cause of broken supply lines is cold weather. If water freezes inside of the pipes, they can expand and burst. While plastic supply lines do not rust, they are more likely to break from freezing weather. The life of your supply line depends greatly on the material from which it is made. Because they are made from a less durable material and will more easily suffer supply line damage, plastic supply lines will generally need to be replaced more often than ones made from metal. Most plastic lines will have a warranty of five to eight years while a stainless steel line can have a lifetime warranty. If a supply line in your home has broken and you have damage from a kitchen or bathroom leak, or worse, a water damage repair company can help. They will be able to repair or replace the broken parts as well as repair any damage to the property. If the line has burst and caused an extensive amount of damage, they will be able to remediate and limit further damage as well. 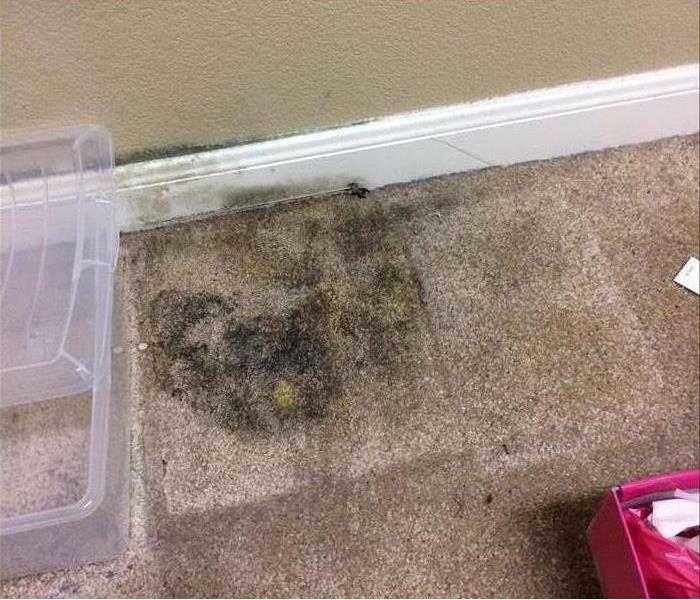 Molds are a natural part of our environment in Kyle, TX. Fungi come in a variety of species, such as black mold. Once it enters your home, it can cause damage to your home's interior surfaces. It can be expensive to remove the mold and to repair related damage. To learn more about the fungus, keep reading. All mold growth in your home has a water source. Perhaps there's a leaky roof. Maybe there are leaks coming from the floors or walls? Possibly there's flooding. Whatever the case, the ongoing contact with moisture stimulates its growth. You can only get rid of this fungus by fixing the dampness problem. The best way to do this is to hire a professional mold remediation company. Black mold is a common problem found in residential properties. If your home is infested, you need to take action as soon as possible. Mold will not go away on its own and requires an expert mold cleanup service. In the course of the past few weeks, some parts of the united states — Texas, Florida, Puerto Rico, and US Virgin Islands in the Caribbean — have suffered massive hurricane damage. Homes, office buildings, and other structures sustained wind damage, hail damage, flooding, river flooding, and so on. In short, in the event of a storm of catastrophic magnitude, office building owners, as well as tenants, should be prepared to deal with the outcome. The good news is that hurricane damage, flooding, flood waters, or ground water can always be forecasted and in case of an imminent storm, residents will have some time — though often not enough — to take some safety measures. In case of roof damage or roof leaks, ensure the professionals also handle the roof repair before a major storm. Listen to the radio to stay on top of any developments; no one should go outside until it has been declared safe to do so, and staying away from metal objects near downed wires as well as standing water. The outcome of a massive storm is roof damage and roof leaks. Storm damage can be in the form of flooding from ground water or roof damage from the high winds damage. Storms, hurricanes and related events are accompanied by a heavy downpour and you should call professional storm restoration companies to do the storm remediation. If there is a river close by, flood water from river can rise leading to a lot of damages. 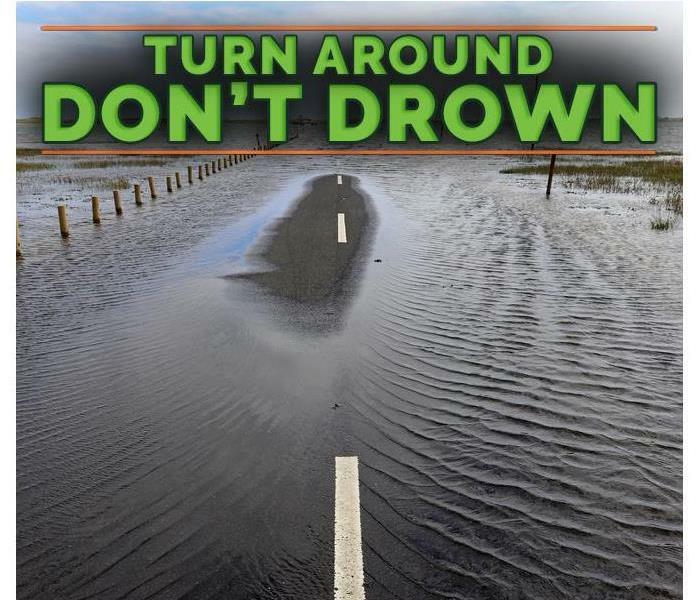 Along with home damage the flooding will leave roads and bridges submerged making it impossible to drive. The utility lines may also be affected by the storm hence the need for a professional storm restoration company. If a group of people is trapped in an office block, there are ways to get out if the storm is over and it has been declared safe for people to get out the buildings. The office building should be equipped with a emergency systems until the water receeds so that people can find their way out of the structure. The next step should be to contact a storm restoration company to deal with the storm remediation. The excess flood water can be cleared using powerful flood pumps. During a storm, water damage, wind damage, and ice damage are the most common types of damages that can cause roof damage and roof leaks, meaning roof repair has to be carried out after the storm remediation. 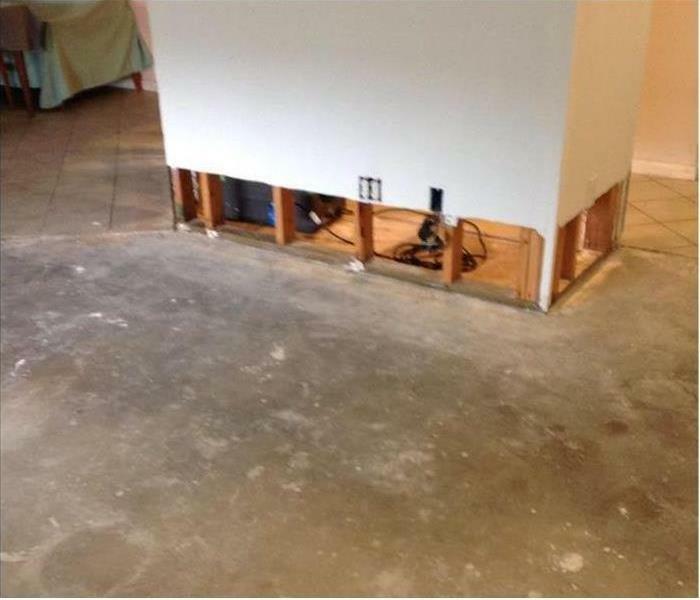 Water damage is, well, unavoidable. Storms, hurricanes, tornadoes, etc. are accompanied by heavy rains that can cause hail damage, roof damage, and roof leaks. The person in charge of the building should contact a water restoration as well as office or home restoration company as soon as possible to avoid further ice damming, ice dams, and frozen pipes. The second most common type of damage during a storm is ice damage and hail damage. The temperatures are extremely cold leading to ice damming and ice dams — formation of an ice dam or ice dams on the roof, frozen pipes, etc. The ice dams on the roof can cause roof damage, and the outcome is always a leaking roof hence the need for roof repair. An office or home restoration company can conduct roof repair as soon to prevent further damage from the water finding its way into the office building. As stated earlier, the first thing to do in the event of storm damage is getting in touch with the storm restoration, water restoration, or home restoration company to carry out the storm remediation. They are the professionals. These individuals are trained to deal with such situations using powerful flood pumps. But before they get there to do the water restoration, using flood pumps, some items can be salvaged and saved from getting damaged, but only if it's safe to do so. The most important thing here is for every person in the building to get to safety first. After that, anything else that hasn't been damaged yet can be taken to safety. All electric outlets should be switched off and appliances unplugged. The rest should be left to the storm remediation professionals to handle. Most insurance agents and claims adjusters know that pretesting is an important part of the claim process after residential damage has occurred in New Braunfels, TX. This testing reduces claims expenses, as any property that is deemed restorable is less expensive than that which must be completely replaced. Fortunately, SERVPRO can help with this stage and other parts of the claims process through its damage assessment and other related restoration services. Technicians can provide quick and efficient assessment of residential damage from fire, water or mold that includes the crucial pretest step. 24/7 response teams are available for most emergency situations. Local and corporate resources are available for insurance providers and homeowners at each franchised SERVPRO location. Each location has the ability to provide an itemized inventory list of losses in Excel format to any insurance company as needed. SERVPRO is also a “Preferred Vendor” for most agencies, so insurance professionals know that they are working with some of the best technicians in the industry when they work with a SERVPRO team during pretesting and other stages of the insurance claim process. These professionals are here to assist homeowners, insurance agents and claims adjusters every step of the way by providing the most thorough and helpful damage services possible. The claims process needs to be as quick and painless as possible for both insurance companies and their clients. Working with a local New Braunfels, TX, SERVPRO team can help an agent or claims professional keep everyone as happy as possible while saving money for everyone along the way. Pretesting is important, but it is not always easy to accomplish with some restoration teams. SERVPRO understands that this process is a necessity and will complete it carefully and thoroughly. After there has been a fire in a home or a fire in a business, there needs to be fire cleanup. It's important to rely on the expertise of fire damage professionals from a restoration company. Understanding the process and what needs to be done is of the utmost importance. The smoke smell is something that many people are not prepared to deal with after a fire in a home. Even if there is a fire in a business, the smoke smell is overwhelming. This means knowing how to get the smell out, even before the board up process happens. Anything that can be done to mitigate the smoke smell should be done. Often, this means eliminating items that have experienced significant smoke damage. Residential and commercial fire damage will often lead to all sorts of problems that need to be addressed by a restoration company. 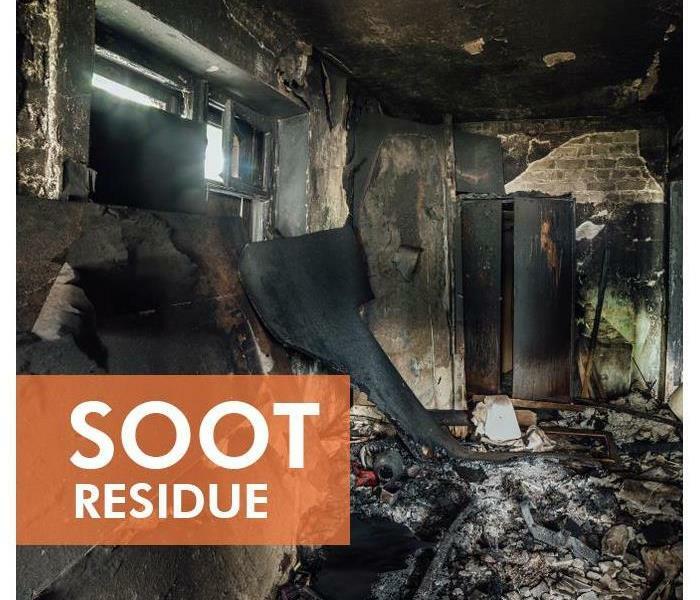 If the fire blazed for hours, there is likely going to be a lot of soot damage. If it took a while for the fire to get started, there might be a lot of smoke damage as well as a strong smoke smell. Some rooms with a fire in a home could have been completely ruined. When there is a large fire in a business, it might be limited to one wing of the building. The board up is going to happen regardless of where the damage is. Often, people don't know how bad the residential or commercial fire damage is because there is a board up over the doors and windows. This is for everyone's benefit. It's important to understand that fire damage restoration takes time. This means that the fire cleanup is going to take time. How long the fire cleanup will take is completely dependent on the level of damage that has taken place. A restoration company will be able to come out and assess the full level of residential or commercial fire damage. From there, they will be able to make assessments on how long it will take to get everything done. Many professionals will be able to work with insurance, too, if it is applicable. Smoke damage and soot damage will often dictate just how long it will take to complete the restoration. This will be an important thing to know when planning when a business can be re-opened or when a family can move back in. Visit http://www.SERVPROsanmarcosnewbraunfels.com for more information on fire damage. Once mold has become a major issue in a residence, it can be tough to eliminate safely and affordably. While you shouldn’t ever attempt to remove mold without professional help, there are a few measures that you can take to minimize the extent of mold damage while you wait for mold cleanup experts in San Marcos, TX. The major issue when it comes to any type of mold, including black mold, is a moisture problem. Mold develops when airborne spores land on damp or wet surfaces and begin rapidly growing into colonies and spreading throughout a structure. Whether you are dealing with flood conditions, burst or leaking pipes, or condensation, try to find the most effective way to reduce moisture. This may involve removing floodwater from a structure, turning off the water, or managing humidity levels. If you are dealing with a mold issue of any kind, including black mold, one of the most important things to do is turn off the HVAC system and make sure that no fans are circulating air over moldy surfaces. Mold spores are airborne and can spread throughout an entire structure in only 48 to 72 hours, so limiting their ability to do so is imperative. Attempting to handle mold on your own is likely to expose you or others to mold spores and may make the damage worse. 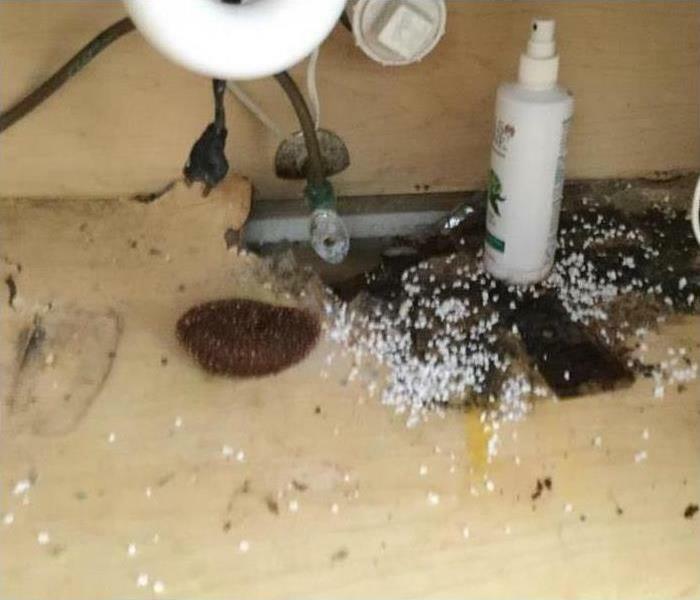 Do not attempt to dry or clean moldy areas and avoid spraying bleach or other disinfectants on mold. The only way to remediate a mold situation is to have experts inspect and assess the structure. Whether you have found evidence of black mold or just smell a musty odor and are worried about hidden mold, your best bet is to contact a professional restoration service that provides mold cleanup in San Marcos, TX. Visit http://www.SERVPROsanmarcosnewbraunfels.com for more information on mold damage. When The Severe Storm Rolls Out... We Roll In. A thunderstorm is a rain shower during which you hear thunder. Since thunder comes from lightening, all thunderstorms have lightening. Remember the 30/30 Lightening Safety Rule: Go indoors if, after seeing lightening, you cannot count to 30 before hearing thunder. Stay indoors for 30 minutes after hearing the last clap of thunder. Get inside a home, building, or hard top automobile. Remember, rubber-soled shoes and rubber tires provide NO protection from lightening. However the steel frame of a hard-topped vehicle provides increased protection if you are not touching metal. Use your battery-operated NOAA Weather Radio updates from local officials. Avoid contact with anything metal- tractors, farm equipment, motorcycles, golf carts, golf clubs, and bicycles. Stay away from storm-damage areas to keep from putting yourself at risk from the effects of severe thunderstorms. 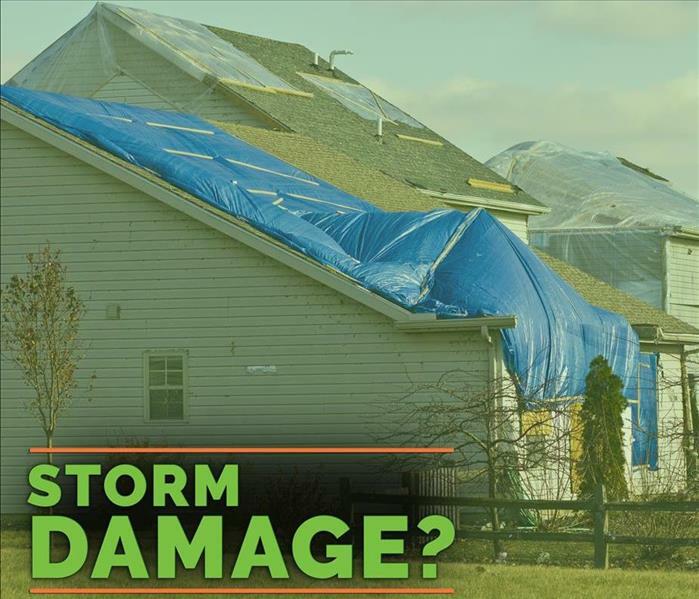 If you have storm damage to your home or property, call your local SERVPRO Franchise Professional. Timely mitigation is key to minimize secondary damages caused by severe storms. When your business has been flooded, you are likely going to hear a couple of terms thrown around: mitigation and restoration. These terms refer to the initial cleanup and rebuilding of your business so that it is functional. You have the option of either going through several companies that specialize in the individual tasks associated with the overall rebuilding of your business, like a flood cleanup company, or choosing a restoration firm that specializes in the full-scale process. In either case, it is beneficial to understand the terms and what they entail. Mitigation refers to the first aspect of flood cleanup, and it is the process of protecting your facility from further damage that may nullify your insurance claim. There are two processes commonly used in the mitigation process. Boarding up refers to the covering of broken windows, doors and other structural holes with plywood. Tarping refers to the covering of any holes in the roofline with tarps. Once the area is secure, a flood cleanup company will move on to removing excess water and other debris. This process will be followed by the cleaning and disinfecting of the affected areas. The mitigation process is the first and fastest part of the restoration process. Mitigation creates a clean and safe environment for restoration specialists to assess and remedy the rest of the disaster area. A restoration company in the San Marcos, TX area is likely all-encompassing, meaning that it will be able to perform the mitigation work as well as the restoration. The restoration process is lengtheir than mitigation and probably involves demolition and construction. A flood cleanup company may only specialize in the mitigation part of disaster recovery, while a restoration company may be able to work on every aspect of the project. While you are welcome to pick whichever service suits your needs best, a restoration specialist is likely the best option in major disasters. If you’re worried about a home fire in Kyle, TX, then you may be wondering about some of the most common causes. Fortunately, many experts such as firefighters and fire damage restoration professionals can offer tips for fire prevention. Here are some fire dangers you may want to be aware of. A candle’s open flame is a common fire source. Always keep the area around a lit candle free of flammable materials, and never leave one unattended. The kitchen stove is another one of the most common fire causes. Keeping your stove stop clean and clear of debris is an important prevention step. Also be sure to ensure that the stove is turned completely off when you’re done using it. A source of a possible home fire can also be faulty wiring. If you have an older home, or have experienced damage to the building, you may want to have the wiring inspected to ensure everything is in working order. Wood-stoves and fireplaces can be another fire source if improperly used. Many such come with use and care instructions from the manufacturer. A screen or grate can help prevent flying sparks. 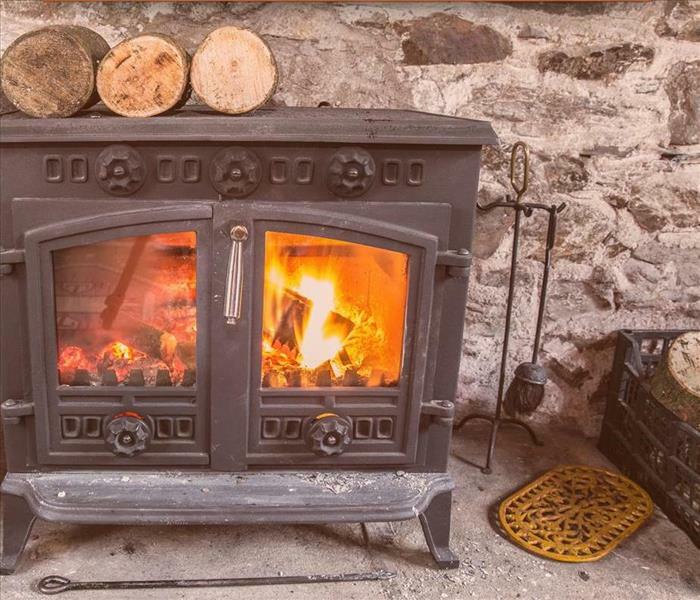 After fire cleaning of your stove or fireplace can also help insure that the fire is completely put out, and no coals have been left to smolder. Appliances, such as a clothes dryer, can also be a cause for a fire. It’s important to look for signs of wear and tear in these machines, as well as follow any maintenance instructions provided by the manufacturer. Being aware of these dangers can help prevent a home fire in your Kyle, TX, residence. Never leave a heat source such as a stove or candle unattended, make sure the area is cleared of flammable debris before use, and always make sure everything is put out properly. It’s also a good idea to regularly inspect wiring and appliances. With some time and care you can take steps to help prevent a fire in your home. 2/18/2019 - When The Severe Storm Rolls Out... We Roll In.